Virtualization is software technology which uses a physical resource such as a server and divides it up into virtual resources called virtual machines (VM’s). 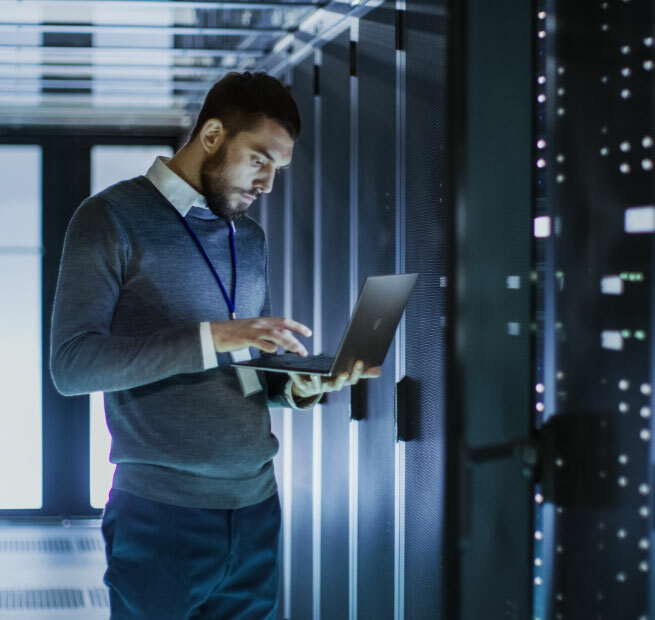 Virtualization allows users to consolidate physical resources, simplify deployment and administration, and reduce power and cooling requirements. While virtualization technology is most popular in the server world, virtualization technology is also being used in data storage such as Storage Area Networks, and inside of operating systems such as Windows Server 2008 with Hyper-V. Please contact us to find how we can help you setup your servers using virtualization to maximize your computing power.